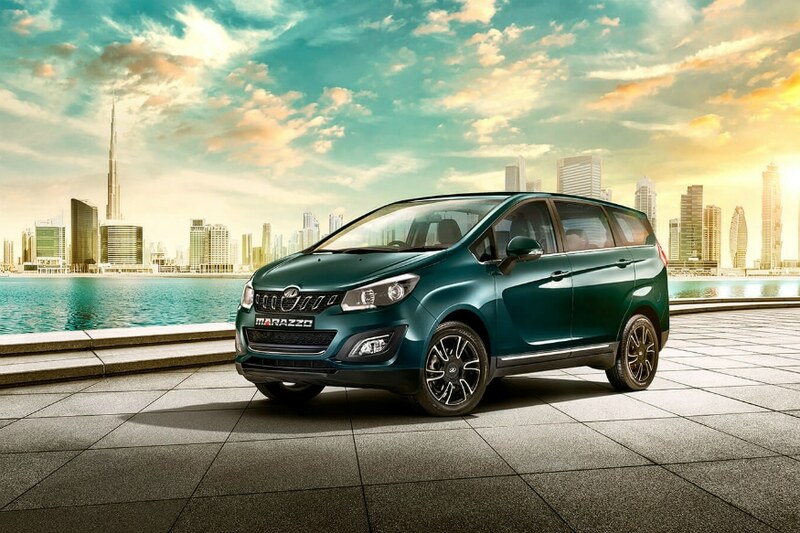 2018 Maruti Suzuki Ertiga Vs Mahindra Marazzo MPV Spec Comparison India - Which One Is Better? Here is a spec-comparison of the new Maruti Suzuki Ertiga vs Mahindra Marazzo. 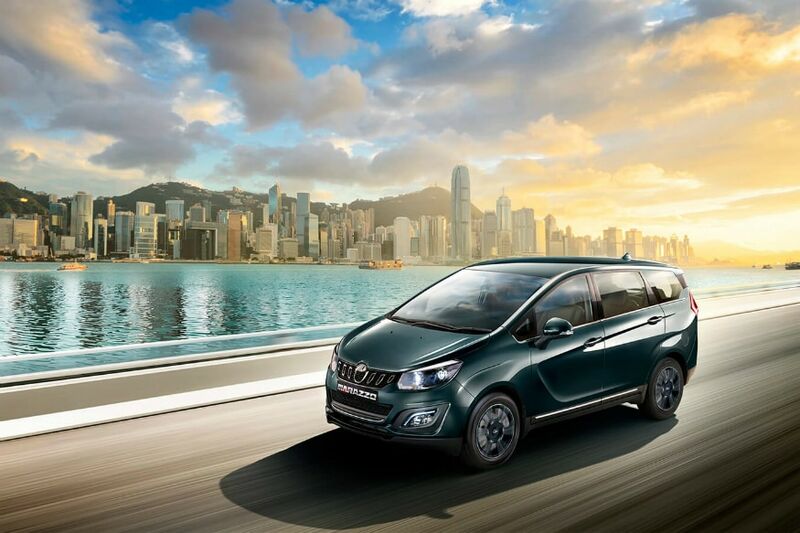 In terms of looks, the new Marazzo gets shark-inspired design, the front grille inserts resembles the teeth of a shark, in the tail lamps that are inspired by a shark’s tail and a shark-fin antenna (as an accessory). The new offering from the house of Mahindra also gets projector headlamps, fog lamps with Daytime Running Lamps, chrome finishes on exteriors and twin-spoke 17-inch machined alloy wheels. 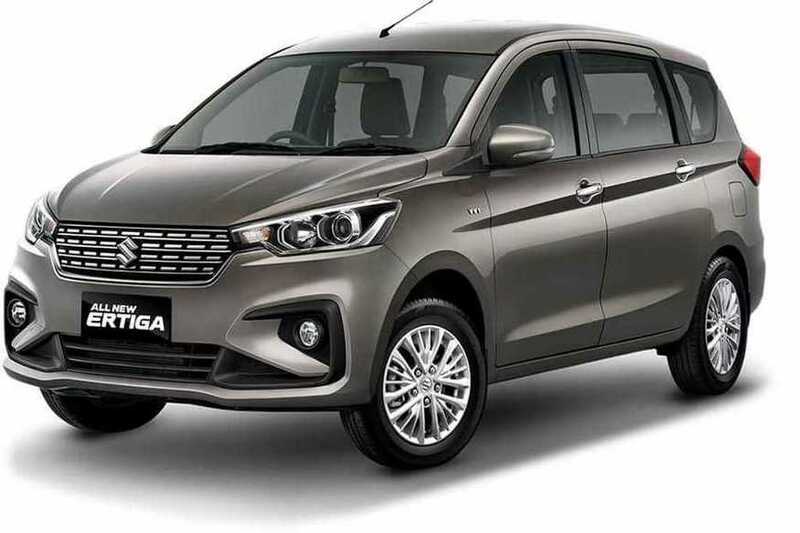 As part of the new design language, the Ertiga sports a new grille which gets chrome detailing along with projector headlamps which are more angular, giving the car a bold look. 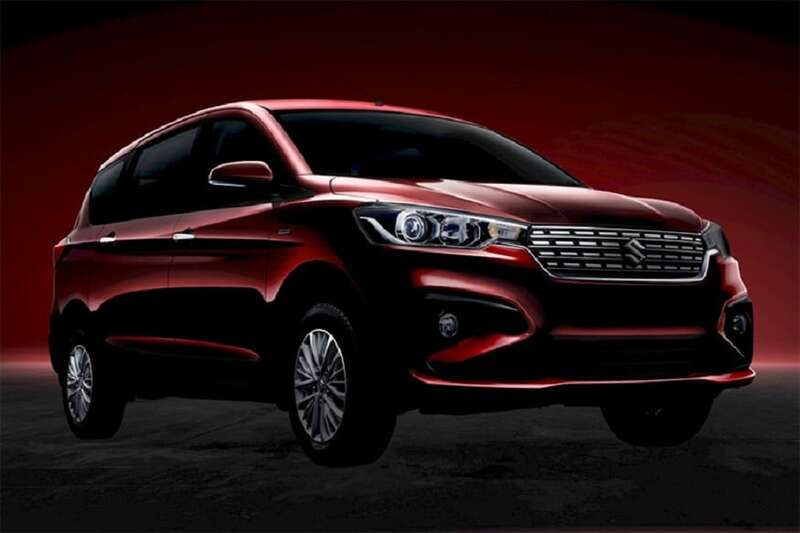 The Ertiga also gets new 15-inch alloy wheels and chrome outlining on the license plate. It has also become a bit bigger in almost every way as the length has gone up by 99mm, width has increased by about 40mm and the height has increased by 5mm. 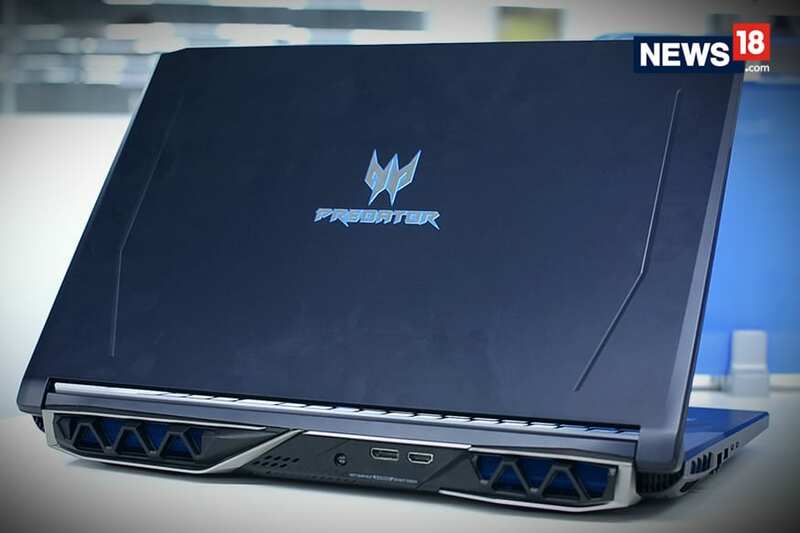 The bumper has been redesigned as well as now, the fog lamp housing is c-shaped and receives a blacked-out treatment. 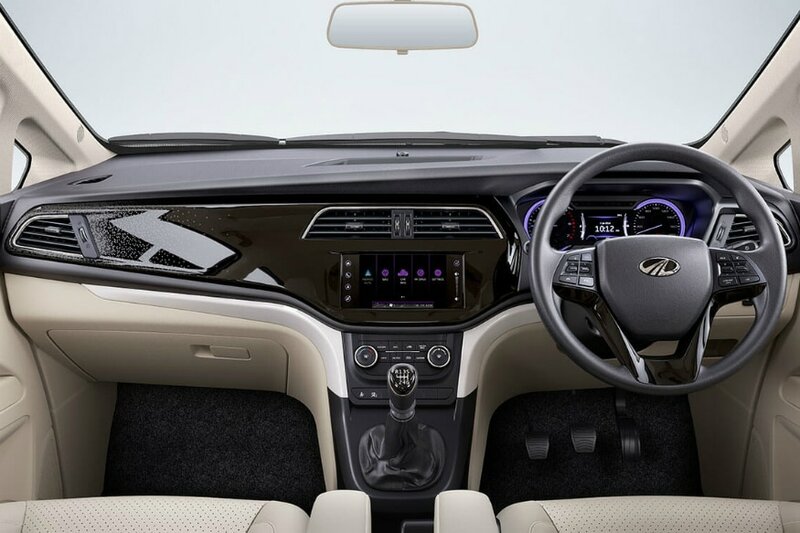 Inside the cabin, the new Mahindra Marazzo gets futuristic purple color instrument cluster, leather interiors and an industry first surround cooling system. It also has a T-shaped center console, trapezoidal AC vents and 7.0-inch touchscreen infotainment system that features Android Auto. 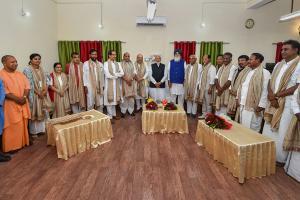 The car gets both 7-seat and 8-seat sitting options. 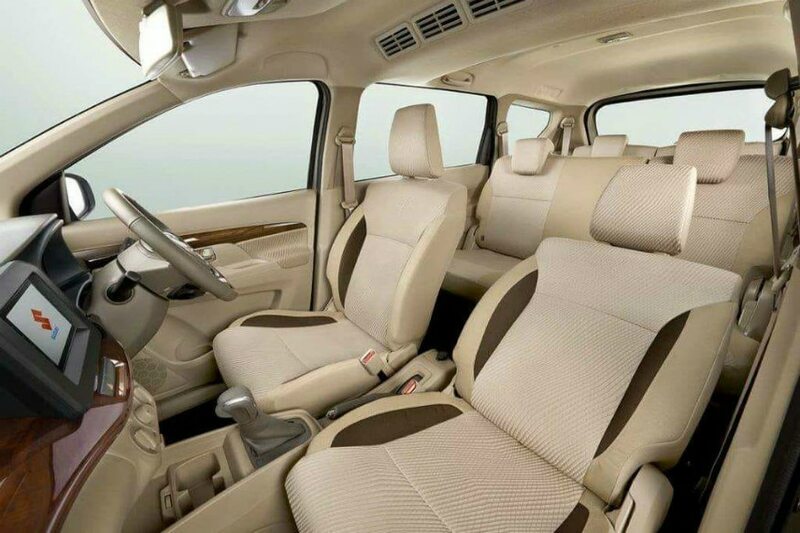 Inside the cabin, the all-new Ertiga gets dual-tone interiors with mapple wood finish and chrome accents. It also gets leather-wrapped flat-bottom steering wheel. The car also gets 17.8cm touchscreen infotainment system that supports Apple CarPlay, Android Auto and Mirror Link. The all-new Ertiga also gets air-cooled cup holders, bottle holders and accessory socket in each row. The Marazzo is powered by a new 1.5-litre diesel engine that develops 123 PS and 300 Nm of torque and is mated to a 6-speed manual gearbox. 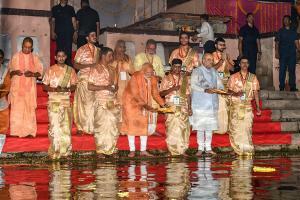 A petrol version will follow in 2020 along with an auto gearbox. The company claims the all-new Ertiga to offer best-in-class fuel efficiency: Diesel - 25.47 km/l, Petrol - 19.34 km/l (MT), 18.69 km/l (AT). The new 2018 Maruti Suzuki Ertiga gets a new K15 petrol engine with 13% more power and 6% improved torque output. The other engine is the same 1.3-litre diesel unit. 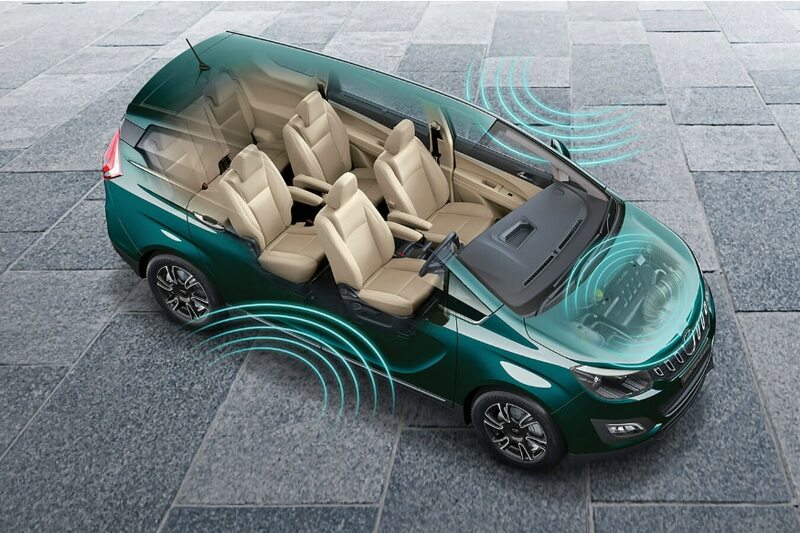 In terms of safety, the new Mahindra Marazzo gets dual-front airbags, disc brakes on all 4 wheels, ISOFIX child seat mounts, impact sensitive door locks and ABS. The top of the line M6 and M8 variants also gets rear parking camera, emergency call feature and cornering lamps. 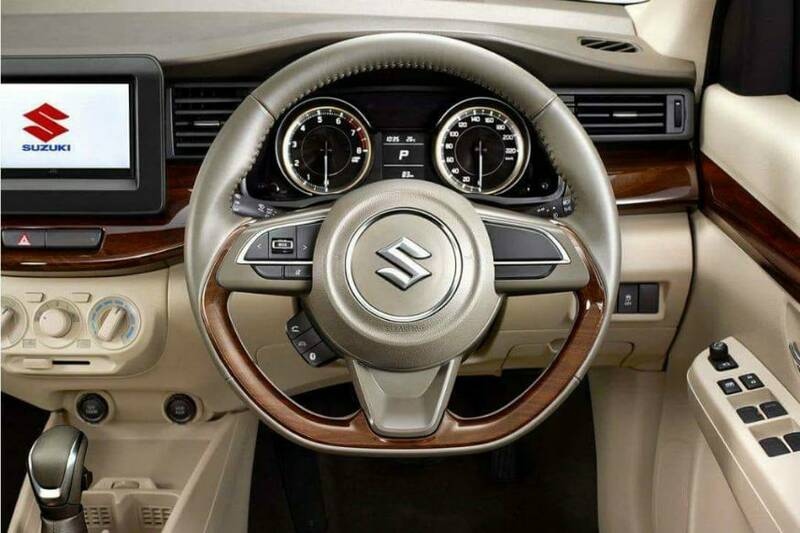 When it comes to safety, the new Maruti Suzuki Ertiga is equipped with safety features such as dual airbags, high speed warning alert, front seat belt with pre-tensioners and force limiters, ABS with EBD and reverse parking sensors.